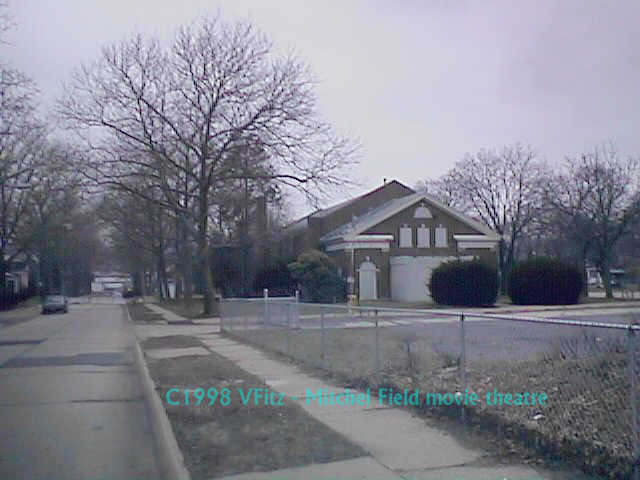 Mitchel's movie theater Bldg 108. Mitchel Fields movie theater. Building 108. Closed and in military possesion.